Not all elements work; any instance of platforming brings things to a grinding and awkward halt. Even with a little bit of speed, you'll zoom by where you want to land. It's been a problem with the series ever since it moved out of 2D. In something like Sonic and Knuckles, it just altered pace. In 3D titles including Green Hill Paradise Act 2? It can seriously kill the fun. Luckily, you're able to quickly reset or just move to different parts of the map. But it can definitely be a buzzkill. 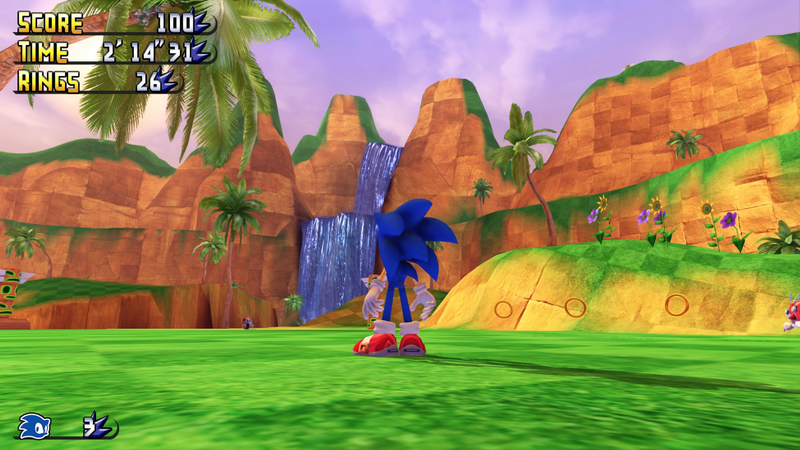 It's always hard to talk about what makes an experience authentic, but I think Green Hill Paradise Act 2 is as genuine a Sonic game as anything in the series proper. I feel like I've leapt right into the world I imagined when playing my Genesis. The core experiences of Sonic, the speed and the vibrancy, are captured perfectly. It has been a great few months for fan games. 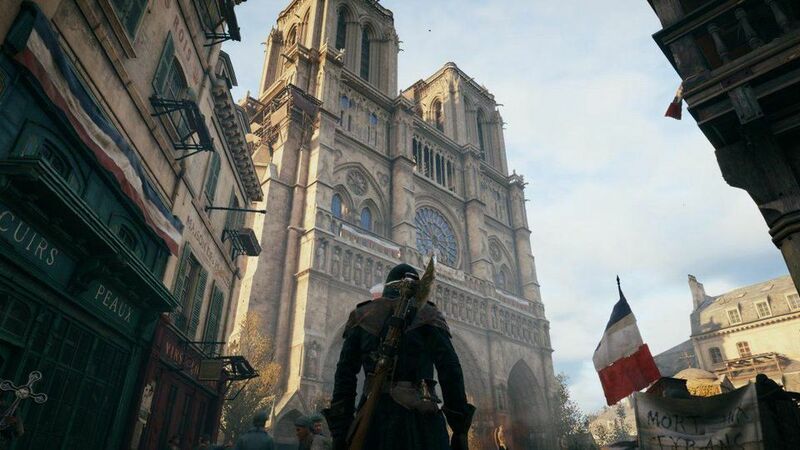 We're seeing some amazing projects from dedicated players and creators that capture old school experiences while offering plenty of modern fixes. 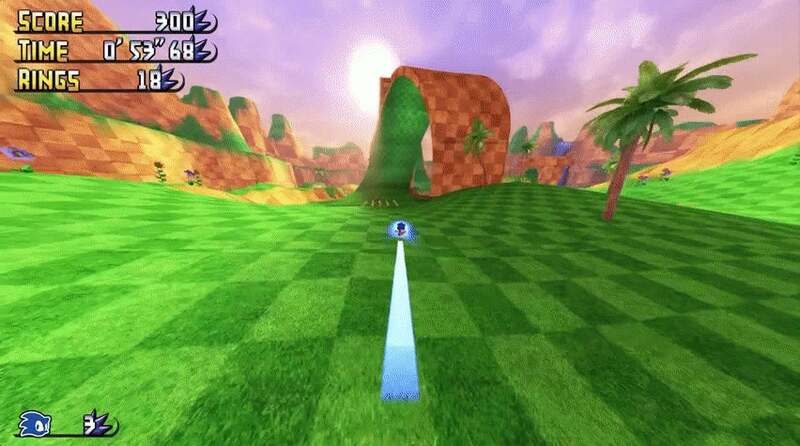 Green Hill Paradise Act 2 has a lot to offer. Most of all, I'm just happy to be running around with Sonic again. Running the fields and blasting through loops feels like reuniting with a lost friend. I really hope that fan creators continue to sculpt new worlds and redefine old ones. Bravo, gang. Bravo! A good sandboxey like Banjo-Kazooie? 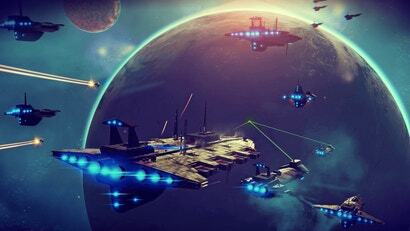 Or a bad sandboxey like that space sim everyone's whining about. Bad-sandboxey as in I'm not seeing any puzzles, very few enemies...honestly, as despicable as it is to even think of this comparison, but it reminded me of Bubsy 3D. Big space, coin/ring/thing to collect, and not a lot else. It's just basically one level so far. The controls aren't perfect yet, but they are a LOT of fun. That's what the game mostly is at the moment - it's all about the feel-good controls. There's not a hell of a lot in there, what's there is good so far - it's a great proof-of-concept! Looks like something heading in the right direction. Give it a proper art pass, add a tonne more enemies and a bunch of puzzles and things to do, some achievements for hard to do stunts, etc this could be good.